In a perfect world, we’d just have seamless access to Wi-Fi regardless of where we are in our homes. However, the reality is that oddly shaped rooms, thick walls, and even our electronics can create areas with weak signal. There’s no need to panic, though! With a Belkin Wi-Fi range extender (sometimes called a repeater), you can amplify the strength of your existing signal, creating a secondary network for those hard to reach places. This article will guide you through the setup process step-by-step. 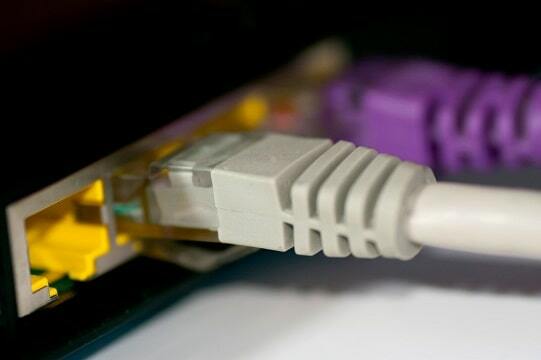 If you want to use a wired connection, the first question to ask is “Do I need to connect more than one device to my network?”. If not, you may as well just connect the Ethernet cable directly. However, if you have several devices, you’ll likely need the extender. Setup is incredibly simple. 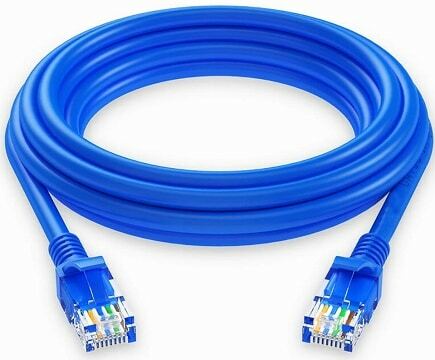 Just plug one end of the Ethernet cable into your router and the other end into your repeater. Next, turn on your PC, connect it to your network and go to http://Belkin.range. You’ll see a Get started option. Click it and choose your Wi-Fi network from the list that appears. Now, just enter your password and click through until you see the option to create an extended network. Congratulations – that’s all there is to it. There are two ways to do this. The first is using WPS (Wi-Fi Protected Setup). 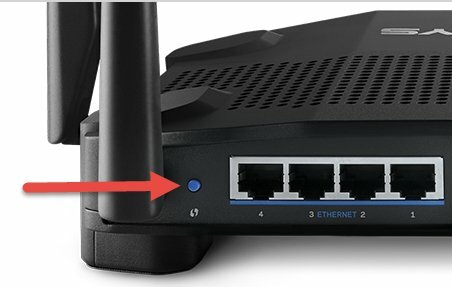 As long as your router supports it, you can just press the WPS button, first on your router, then on your extender. Take a look at the bottom of your router. There’s usually a sticker here with your WPS PIN number. Take note of it – you’ll need it shortly. Okay, now browse to http://Belkin.range on your computer. Click Extended Network Settings. Enter your WPS PIN in the box next to the words “Enter Client Device PIN”. Finally, click the Enroll button. If your device doesn’t support WPS, that’s okay. Just connect to your network and visit the Belkin setup page. 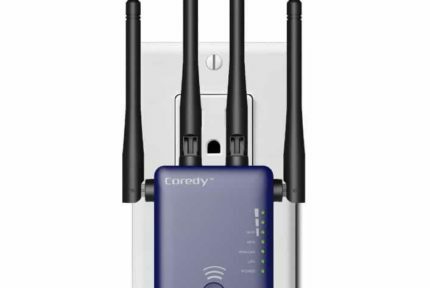 The process is the same as setting up with a wired connection – click Get started, then choose your network and enter your password. Finally, click create an extended network. There are a couple of things to consider when using a network range extender. Firstly, you have to place it in a position where it receives a strong signal as much as possible. Extenders only boost existing signals, so if they receive a weak signal, you might not be able to connect. Secondly, you will always see some speed reduction. 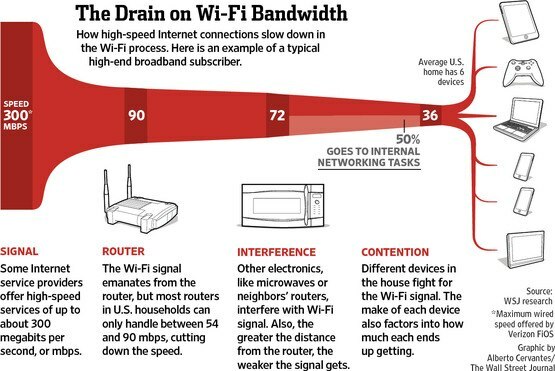 You might be getting 40Mbps when connected to your router via cable, but the signal, and as such, your speed, degrades the further away you get. We advise running a speed test on your new network to see if it’s going to be suitable for your needs.